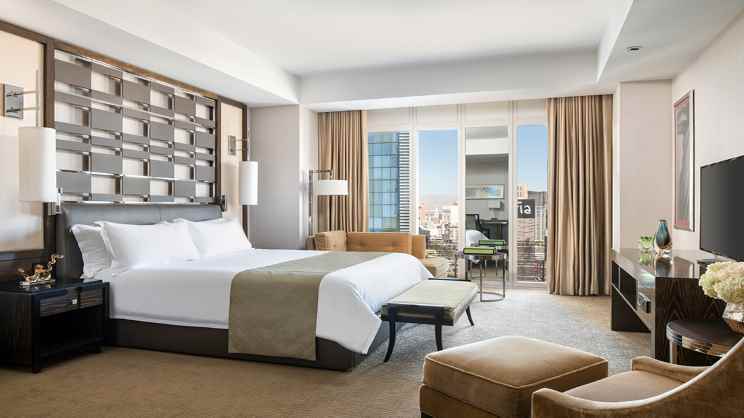 Adding some sophistication to the ‘Strip’, enjoy a memorable stay at the Waldorf Astoria Las Vegas, an award-winning 5-star resort. 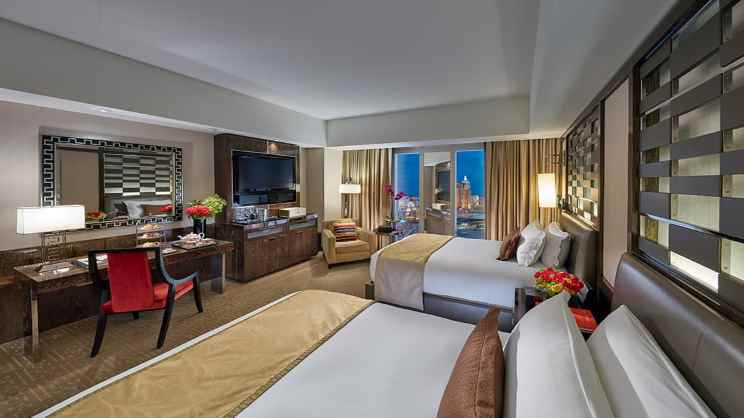 A chain steeped in luxury, kick-back in the spacious and modern rooms and suites, all with exceptional views. 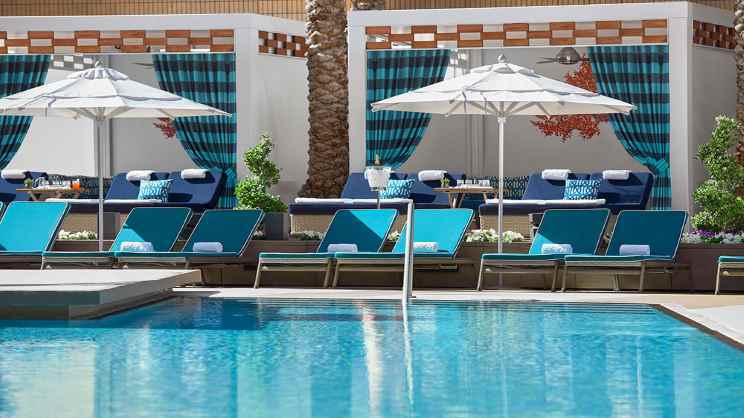 Feel like a VIP with sleek poolside cabanas and attentive staff, or refresh the mind, body and soul at the world-class spa. A number of dining options offer a varied and tasty treat no matter what the time of day, with the star attraction coming in the form of Twist by Pierre Gagnaire, a renowned restaurant from one of the best French chefs. 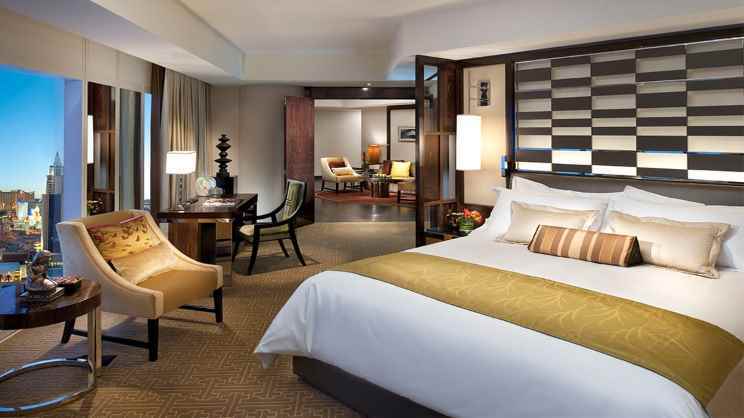 An incredible Nevada break awaits at Waldorf Astoria Las Vegas. There are a number of shops, bars, cafes and restaurants in the vicinity of the Waldorf Astoria Las Vegas.